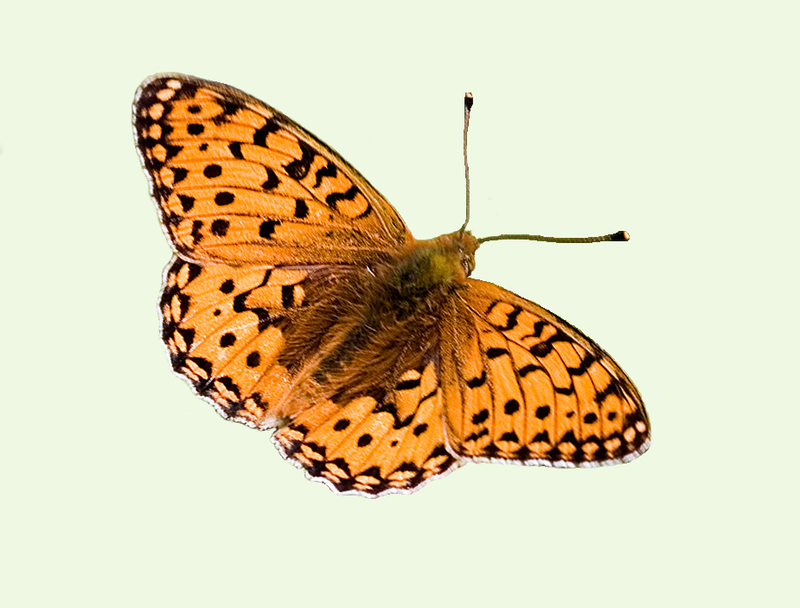 If you see a large fast-flying fritillary on open grassland in Wiltshire it will almost certainly be a Dark Green. If it settles nearby check for large silver spots on the underside of the hindwing. Open chalk grassland, occasionally in open woodland.